Step through the doors of Caves Legrand and immerse yourself in the history of gourmet Paris. You'll taste delicious wines in a beautiful setting with warm wood tones, polished brass and soft lighting. You will meet winegrowers and hear the history behind each of the varietals you sample. Caves Legrand, a Paris institution has been family owned and operated for over 100 years. 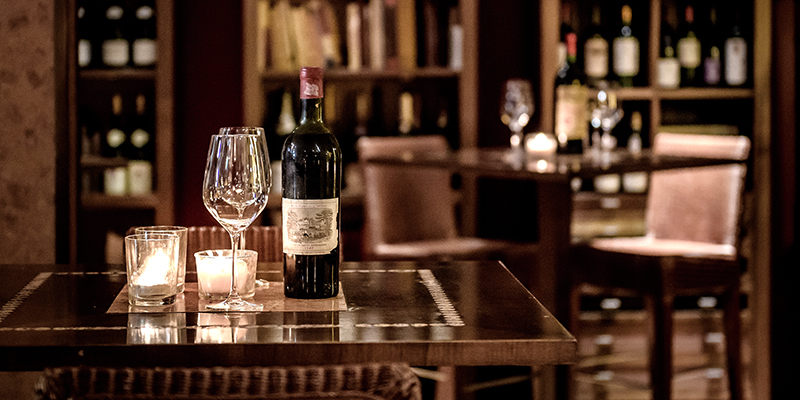 Five generations of wine merchants and grocers have made Legrand a truly remarkable location for lovers of wine and gastronomy. At Caves Legrand the wines are the best and most original from every region of France. Legrand showcases wines from over 370 winemakers and there are over 3000 unique wines in the collection at any given time. A somolier will be at your disposal to assist you in choosing a wine that suits your palate perfectly. 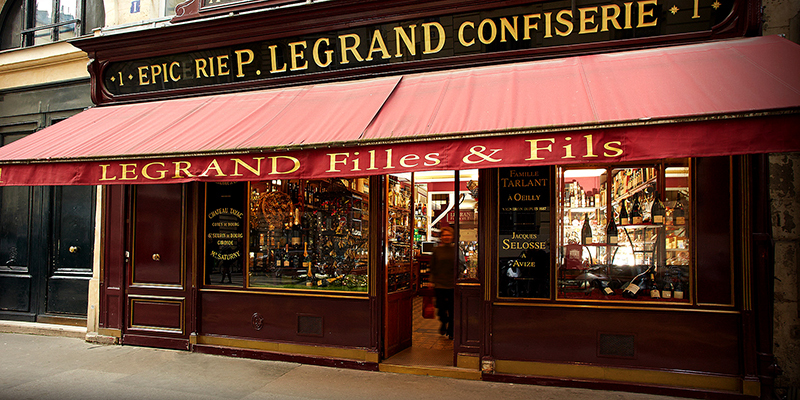 Since 1880, Legrand has been a source of a unique selection of France's best gourmet products. At Legrand, one can purchase olive oil from Nyons, jams from Dutriez, foie gras from Alain Grezes and many other locally sourced products of impeccable quality. 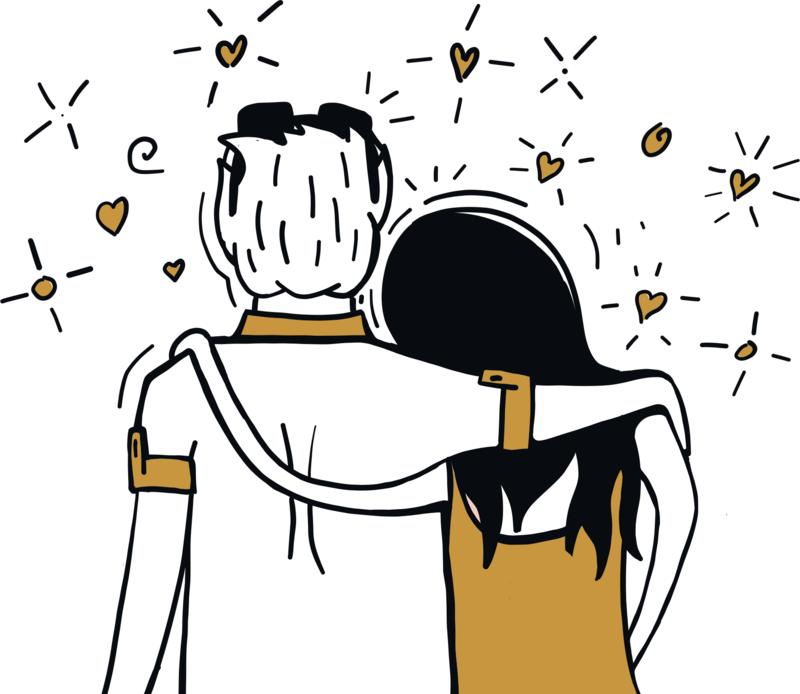 On the last Thursday of every month, Cafe Legrand partners with local artists to create moments of pleasure and adventure. Musicians, comedians, singers and poets present their works as Legrand's patrons sip wines and enjoy the cozy and inviting atmosphere. 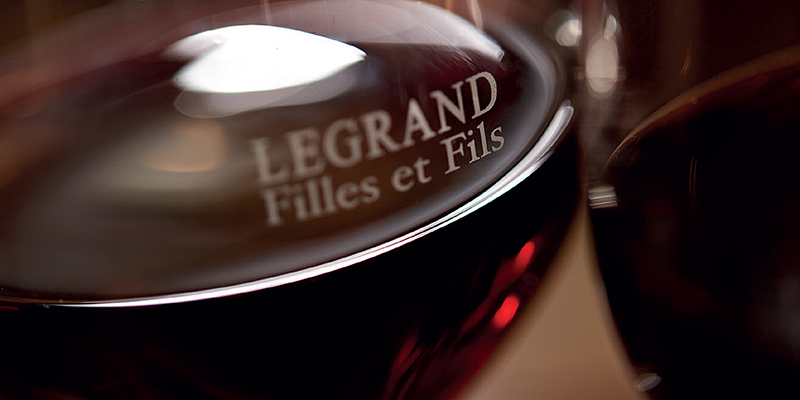 This afternoon, we head for late lunch and wine tasting at the LeGrand Filles & Fils. To cross the threshold of Caves Legrand is to immerse yourself in the history of gourmet Paris. The cellar, the delicatessen, the tasting counter and the lounge, are spaces entirely dedicated to gastronomy and the art of living. 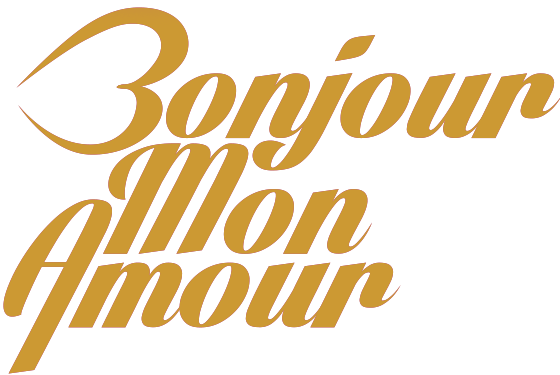 They form the unique gourmet ensemble in Paris where we have the pleasure to welcome you. 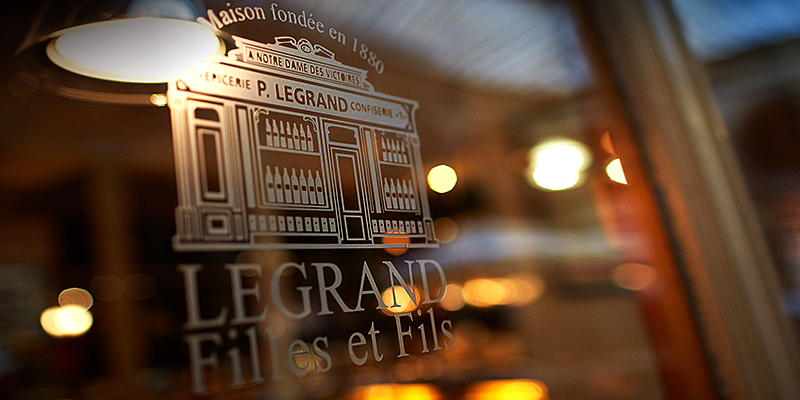 Five generations of Legrand wine-sellers and grocers created an exceptional house, a delicious Parisian institution. Today we treasure this spirit and share our passion for wine and its culture with wine lovers the world over. This wine tasting is paired with an appetizer plate of cooked meats and cheeses. Example of the Lunch Menu you can choose from.